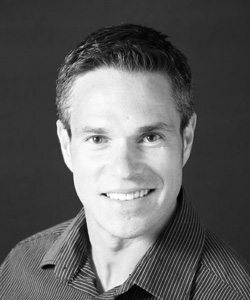 Dr. Stephen Diana did his undergrad studies in biochemistry and graduated from the Faculty of Dentistry, University of Toronto in 1997. He did an internship at The Toronto General Hospital in 1998. He is a member of the International Congress of Oral Implantologists, the Royal College of Dental Surgeons of Ontario, the Canadian Dental Association and, the Academy of General Dentistry. Dr. Diana offers a wide range of dental services with a special interest in implant dentistry. He has traveled internationally in his education, as it pertains to implant dentistry. Dr. Diana has lectured to other dentists on the restorative and surgical placement of dental implants. Dr. Diana keeps up with constant changes in dentistry by taking continuing education courses on innovative techniques and materials in dentistry. Dr. Diana is a certified Invisalign Provider, a system that uses clear, removable aligners to gradually move teeth (Orthodontic Treatment). After working in Mississauga for four years Dr. Diana opened is own practice in Georgetown in 2001 and opened a second location in Acton in 2007. Dr. Diana has lectured to other dentists on the restorative and surgical placement of dental implants. Dr. Diana, Dr. Cicci, and their staff stay current on the dental treatment options for their clients by participating in continuing education courses throughout the year. Dr. Mark Cicci graduated with honors at the Faculty of Dentistry from the University of Toronto in 1992. After working in Etobicoke for 13 years he joined Dr. Diana in Georgetown in 2005 and now spends a lot of his time at our new location in Acton. Dr. Cicci received special certification for IV Sedation at the University of Southern California. He has been a member of the Toronto Implant Study Club. Dr. Cicci offers a range of services with an emphasis on restorative, endodontics and oral surgery. 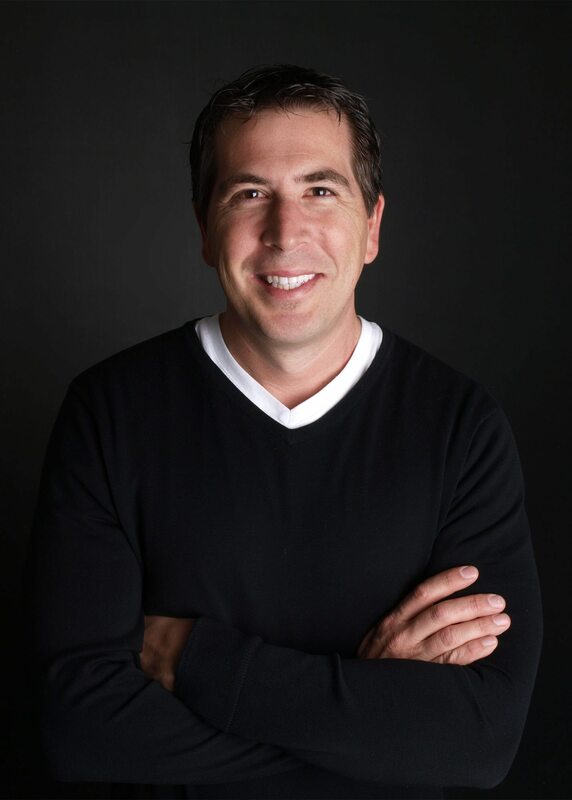 He has incorporated some of the most advanced dental technology and techniques into his practice and participates regularly in continuing education and advanced training courses throughout the country. Dr. Cicci enjoys spending time with his family and he is an avid golfer. 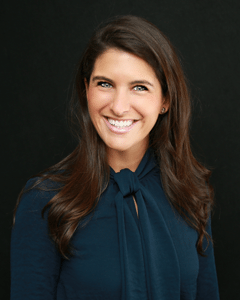 Dr. Kristen Brandao completed both her Bachelor and Masters degrees at Western University before graduating from The University of Toronto’s Faculty of Dentistry in 2013. Dr. Kristen is gentle, knowledgeable and highly proficient. She is dedicated to providing the highest quality of care to her patients in a relaxed and comfortable environment. Dr. Kristen is a member of the Royal College of Dentists of Ontario and the Ontario Dental Association and she frequently participates in continuing education courses to remain current with the latest advancements in dental research, techniques, and materials. When not in the office, Dr. Kristen enjoys playing soccer, attending concerts and traveling. Dr. Kristen is passionate about dentistry and is excited to provide quality comprehensive care in the Georgetown community. At Diana Dental, we select only the best of the best to serve our patients and their families. All of our staff members are friendly, knowledgeable, and highly proficient in their office duties. Should you have any questions or concerns before, during or after a visit to our Georgetown dentists, do not hesitate to visit with one of our staff members. They are readily standing by to address your needs.